Rev. Robert Brzezinski holds Masters in Consciousness Studies and is a lifelong student of Transformational Leadership. His passion for the emerging Interspiritual Age, coupled with a thorough study of Integral theory serves Robert well in the creation of an authentic spiritual practice. Robert is also passionate about adult spiritual education and brings his teaching skills to the virtual classroom. 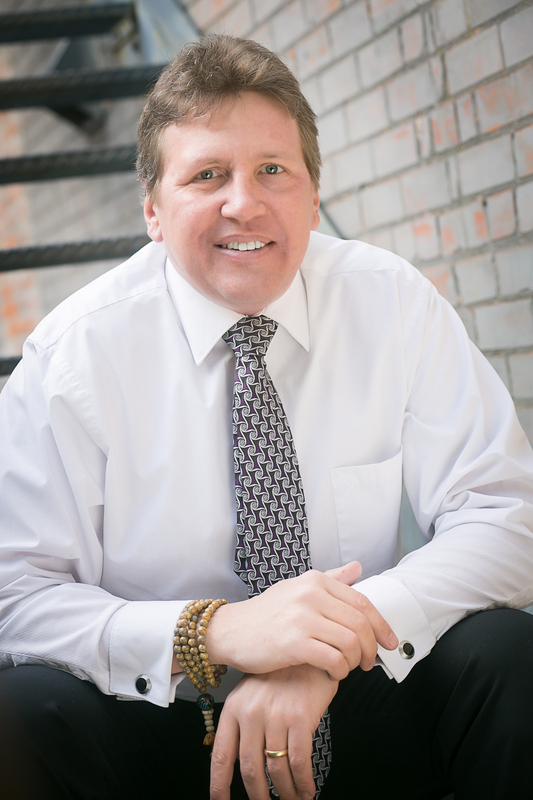 He is a dynamic spiritual leader, passionate firebrand speaker and teacher, as well as a personal coach and spiritual business consultant that continually finds ways to share the Science of Mind and Spirit in paradigm shifting ways. His passions include his growing up with his family, skiing, and mountain biking. Robert’s central message is simple: You can have the life you truly desire and creating that life is a collaborative effort. No one can really go it alone, because we are all in this LOVE together.